Most likely your child’s first soccer/sport experience, we guarantee your child a great camp experience!! 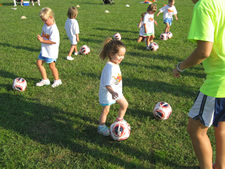 Mini-Munchkins is a fun introduction to the game of soccer and a pre-course to our “World Famous” Soccer Munchkins Program. 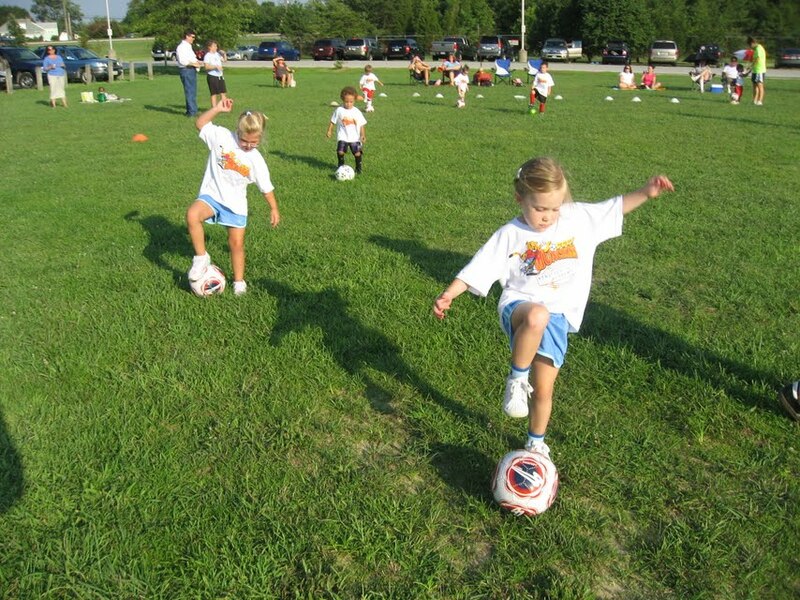 Mini-Munchkins will incorporate motor skill activities, coordination with a soccer ball as well as simplistic soccer techniques and games that will make your Mini-Munchkin ready for more! In the event of a sell-out, we will create a second class starting immediately following the first class. Once 8 or more players register for the second class it will take place. If not, we will try to move you into another week. Book your Mini-Munchkin now!! We will provide soccer balls and all equipment to each Mini-Munchkin. Mini-Munchkins class size is limited and generally sells out fast.